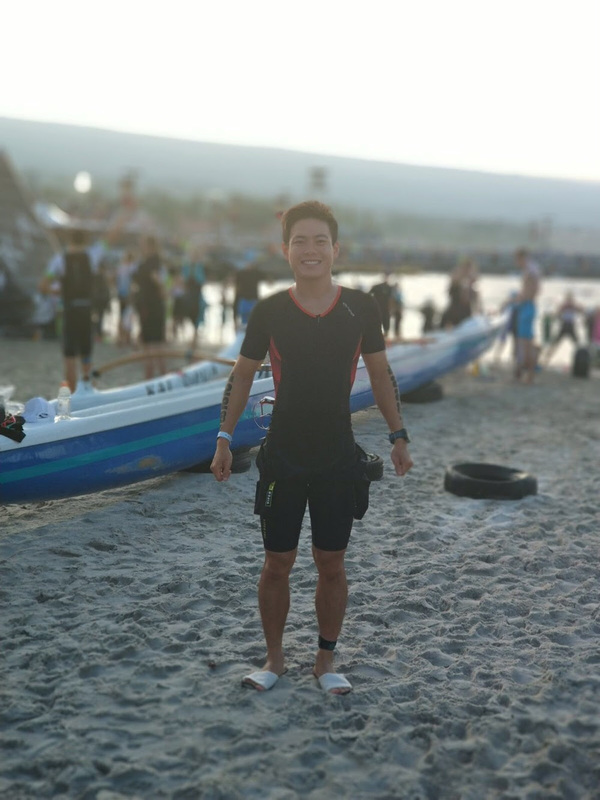 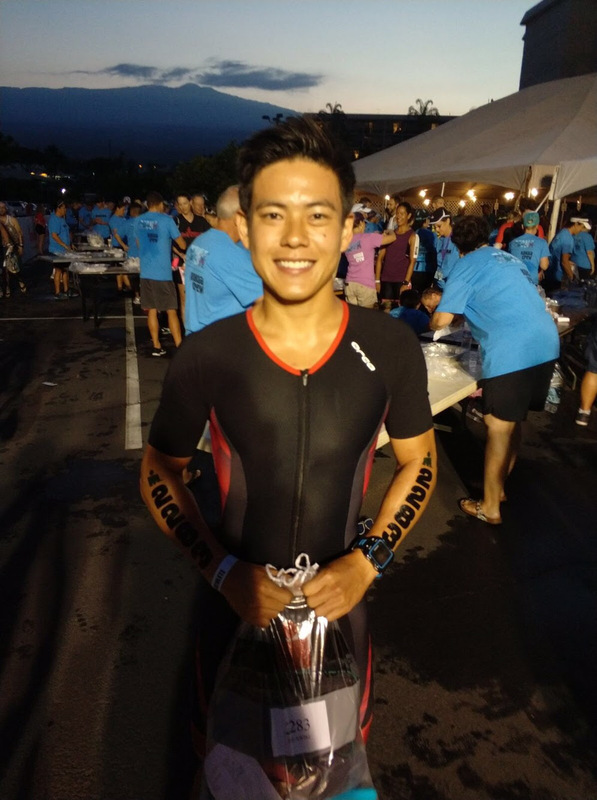 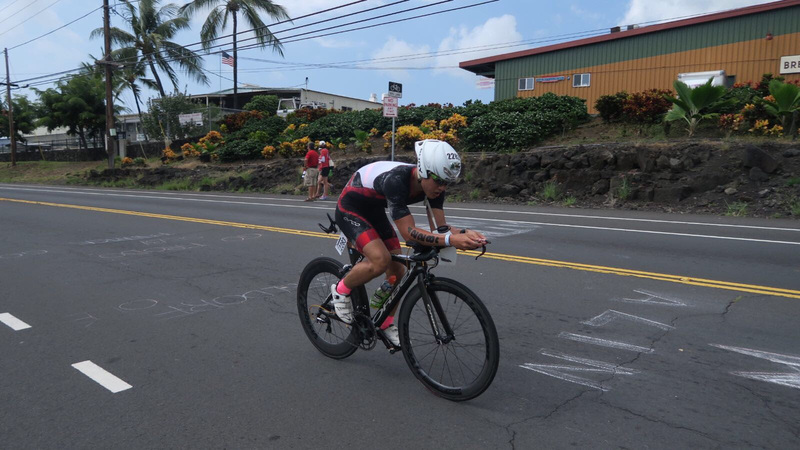 IRONMAN World Championship – Benjamin Ooi | JustRunLah! 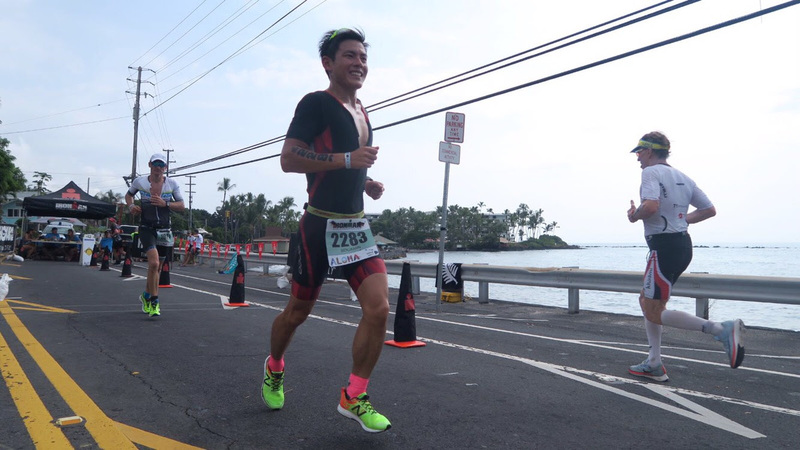 Benjamin will like to put on record his deep appreciation to his family and friends, as well as ONEathlete, whose unwavering support over the past year made today’s result possible! 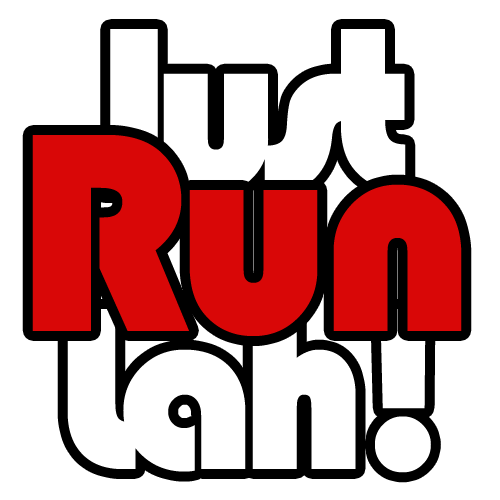 *Press release was written by Lester Tan (RunONE).